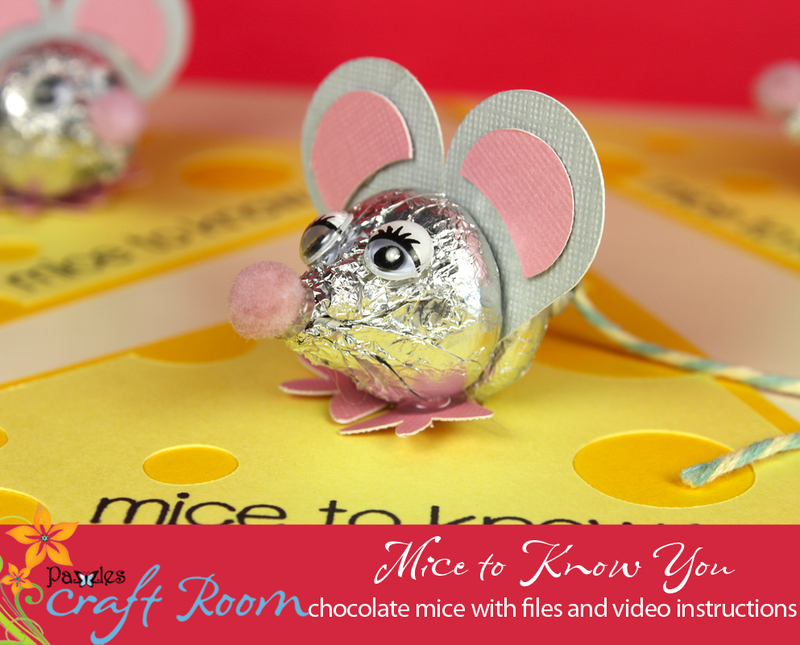 A bag of Hershey’s kisses is not safe around me, but I managed to hold off eating them just long enough to make these adorable little chocolate mice for you! 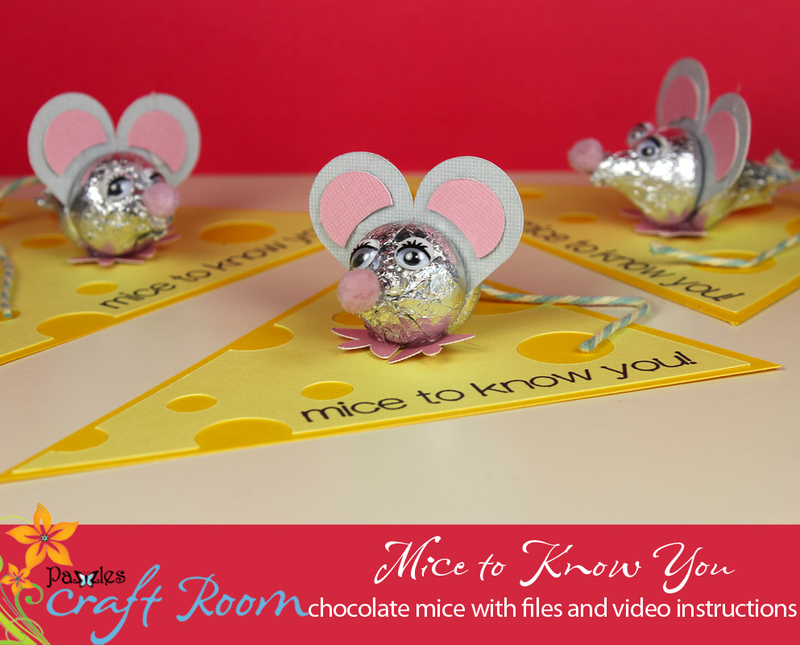 These are super easy to make – you can whip up enough for a whole class in about 30 minutes. 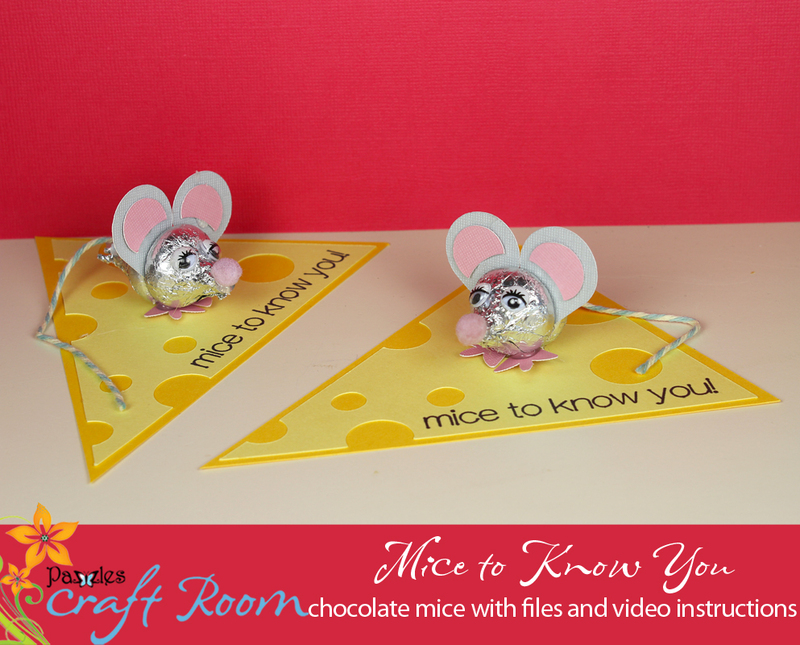 If you want it to be even easier you can skip the pom-pom nose and googly eyes – they are still adorable! 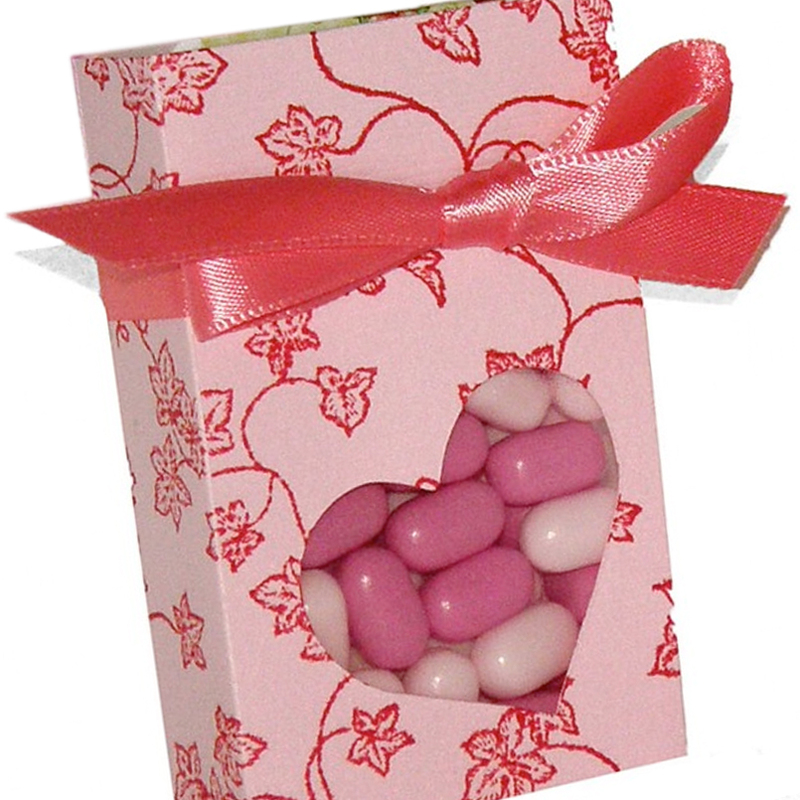 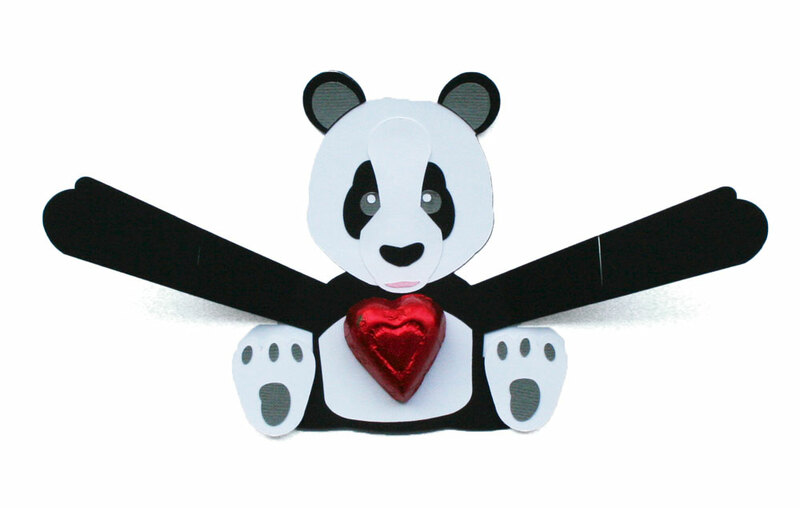 I also love that these are a little less “lovey” and “girly” as Valentine’s can easily get that way. 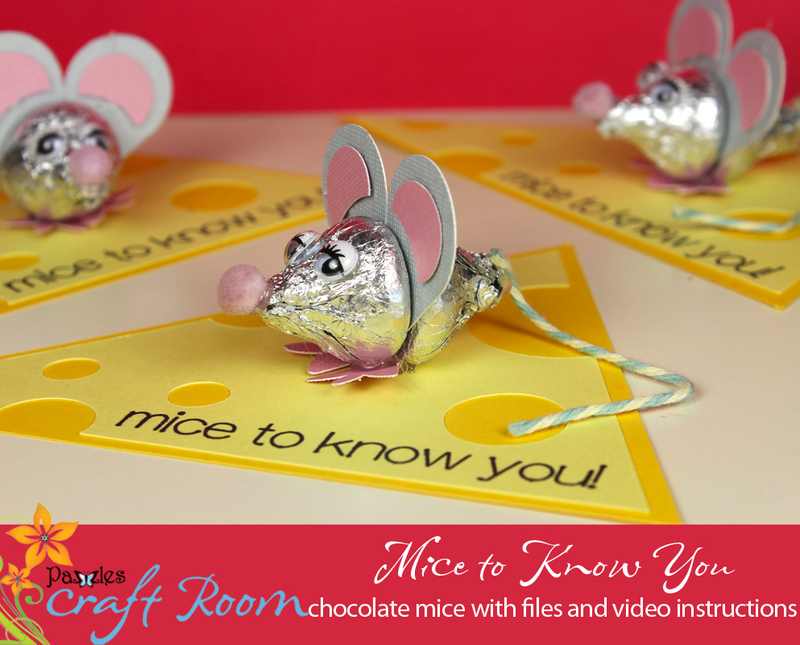 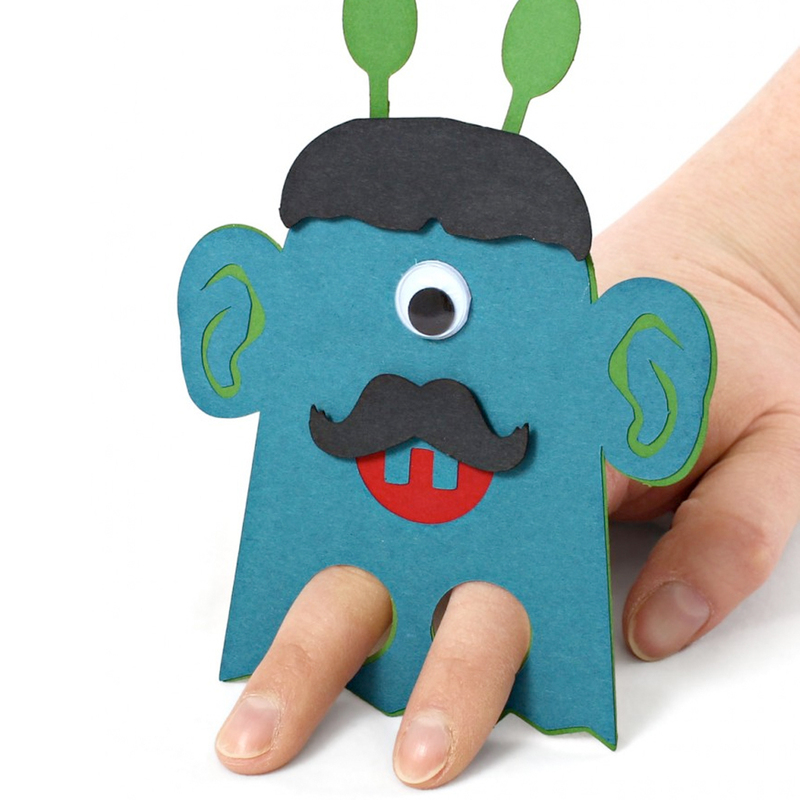 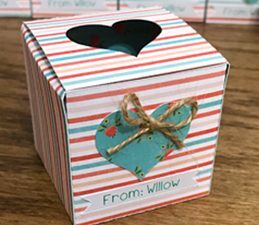 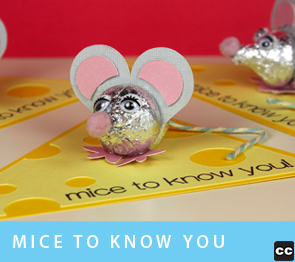 Both boys and girls will love this clever little mice!